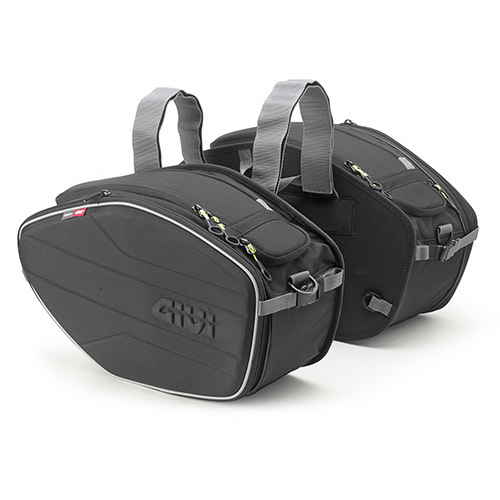 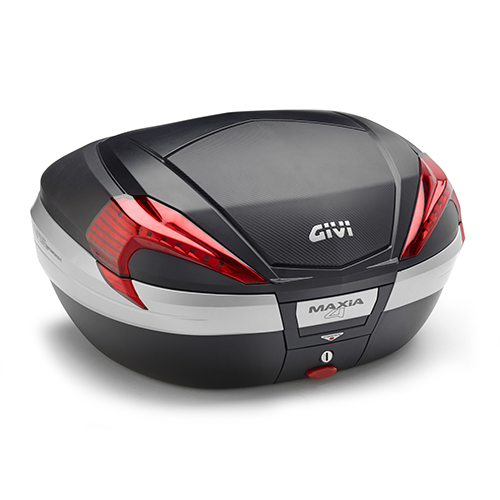 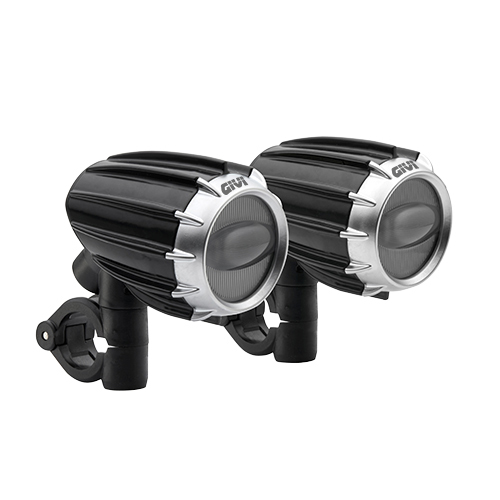 Real passion, Italian design, strong technological ideas and specific knowledge of materials: these are the key factors of the international success of Givi, which led a small factory in Brescia to become the leader in motorbike accessories. 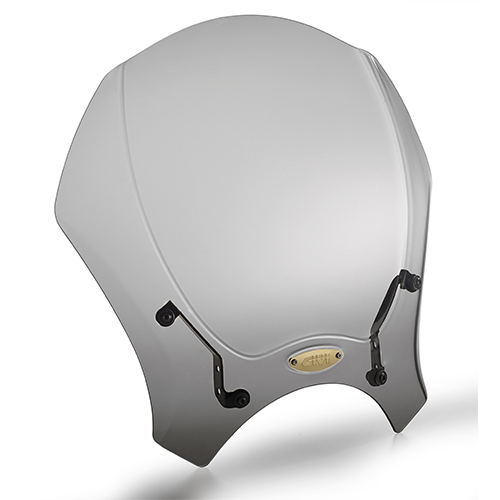 Today, this company hires nearly 500 employees all over the world, working with the same determination of the first day. 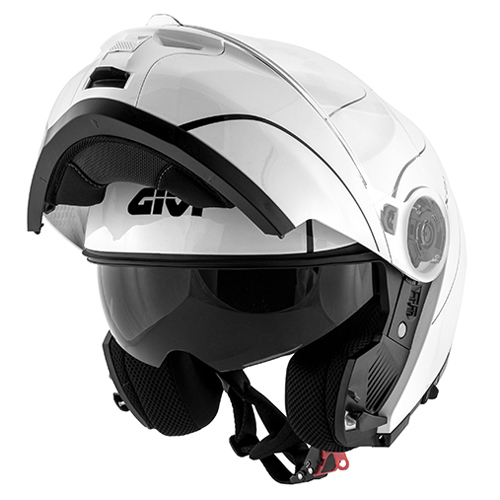 This philosophy has brought to life the HPS project (Head Protection System) in 2001 and, thanks to this, Givi has entered in the helmets domain with a strong orientation towards security. 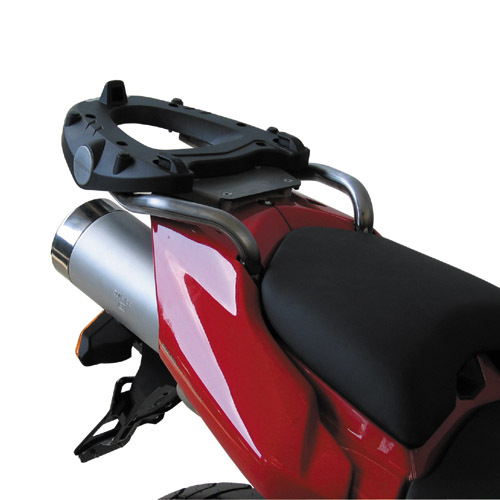 A constant commitment which has been translated with the introduction of new technological solutions of a great functionality, attention to details and the design of reliable accessories, with the “Made in Italy” key factor.